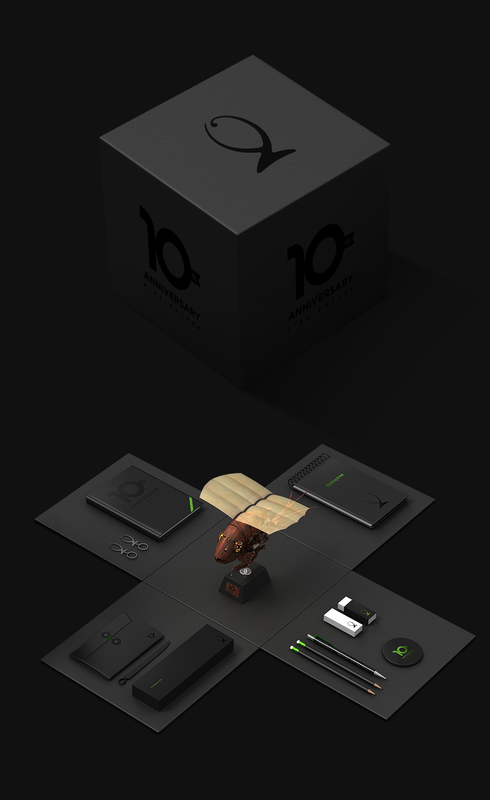 Fishingtree, a digital marketing agency of South Korea, celebrating the agency’s 10th anniversary with these monuments for its staffs and clients. By opening the box, there are a plaque, key holder and some stationery items, such as, diary, pocket book, pencil, eraser letter knife and etc. 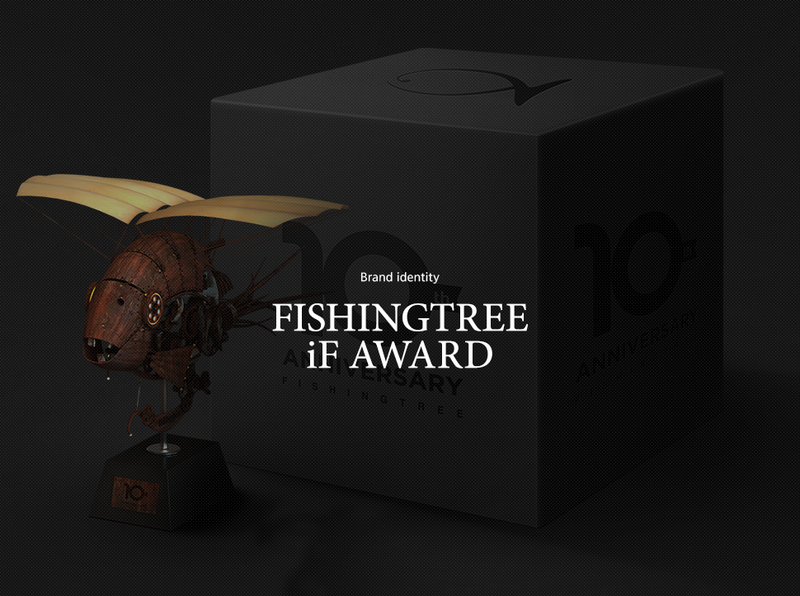 As a symbol of Fishingtree, the ‘imaginging fish’ reflects the vestige of 10 years with the rusty metal. © 2019 피싱트리. All Rights Reserved.